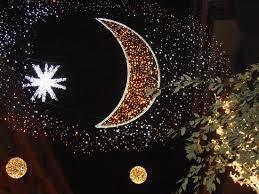 It’s Christmas Time and Italy celebrates its towns with lights as we do. Rome is beautiful with miles of lights along its major streets. 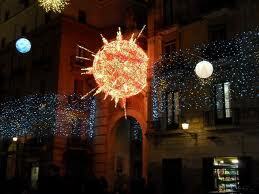 No town does it better than Salerno with its “Luci d’Artista” (Artist lights). 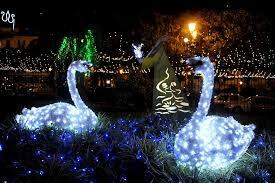 This is a magical place with fairy tale like lights. It will delight both adults and children. 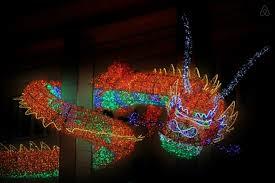 You can not help be transformed into a magical place with these floats and lights all around you. It does get crowded so go early. Enjoy the lights and enjoy Italy. Naples and the Amalfi Coast (Positano, Amalfi and Capri) are close by. Naples you can go by car on the autostrada or by train. The Amalfi coast you will need a car, ferry, bus or driver. This is an area of Italy that you can spend several weeks enjoying.